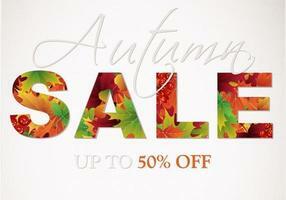 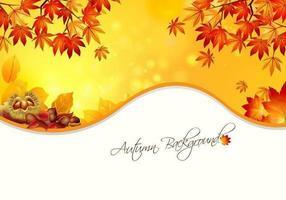 Orange and red colorful autumn fall leaves border background. 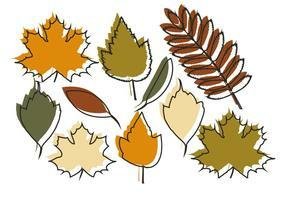 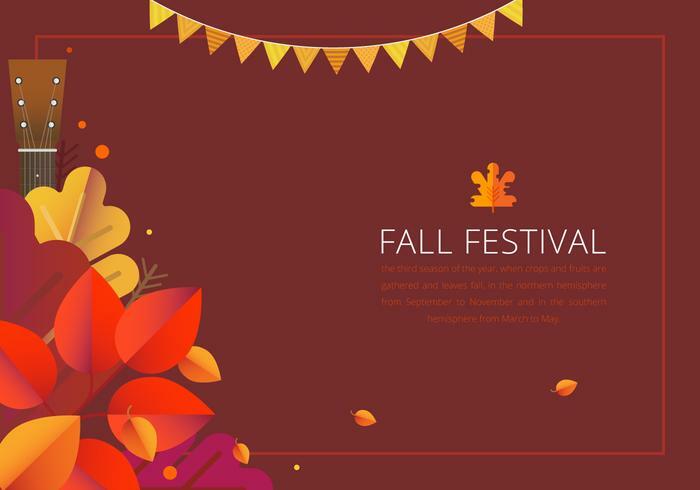 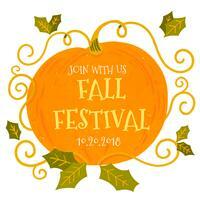 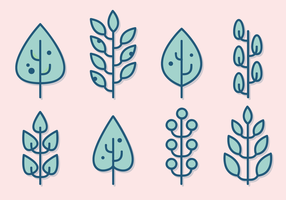 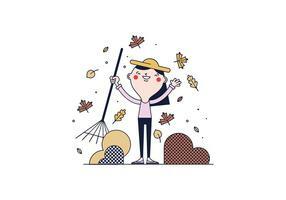 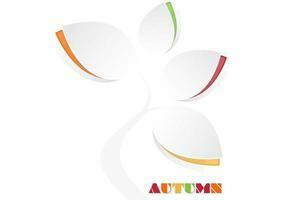 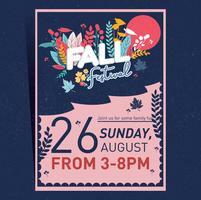 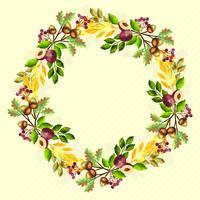 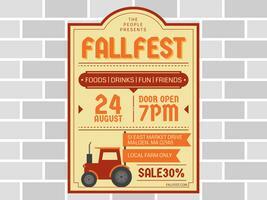 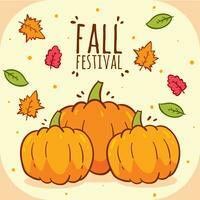 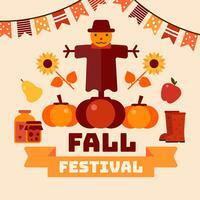 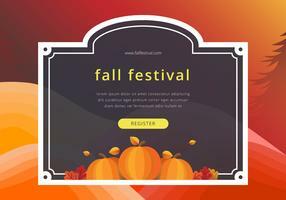 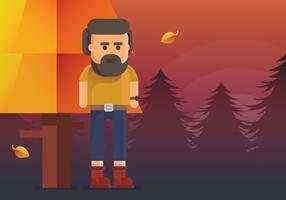 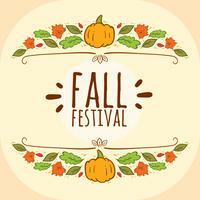 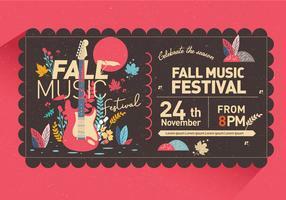 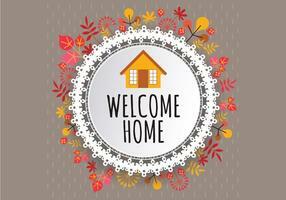 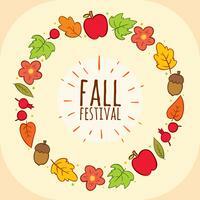 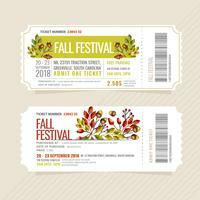 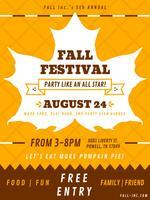 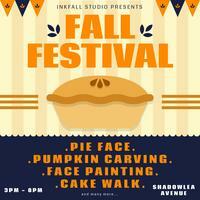 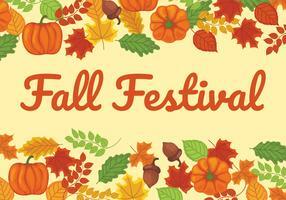 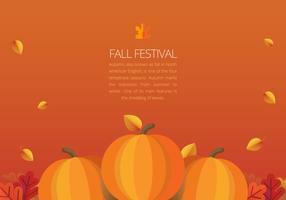 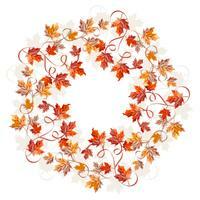 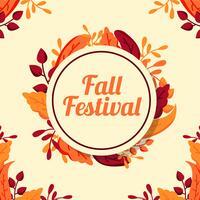 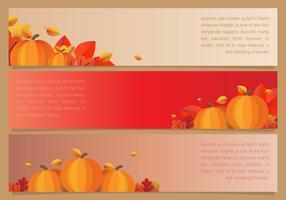 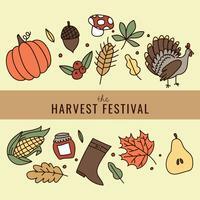 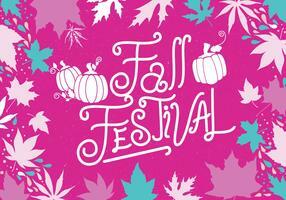 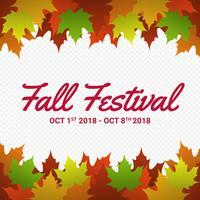 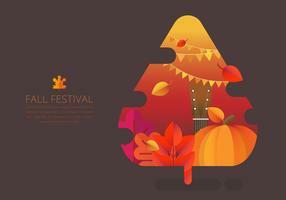 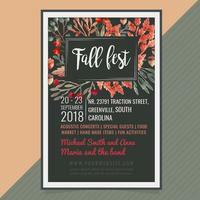 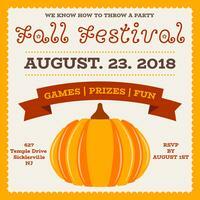 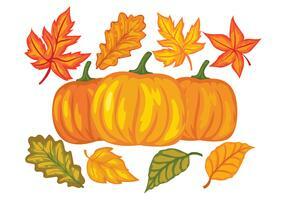 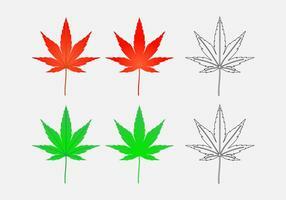 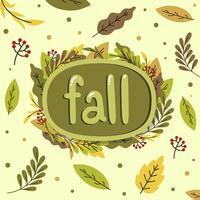 Fall festival party background border template. 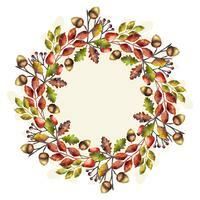 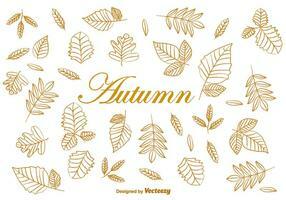 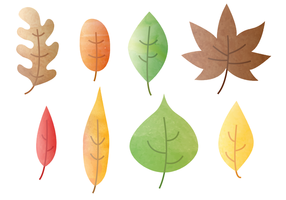 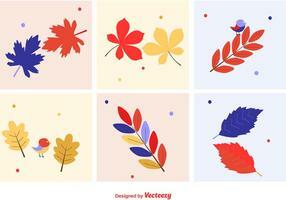 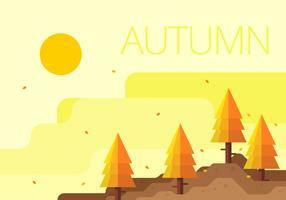 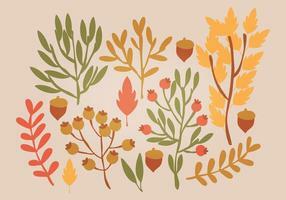 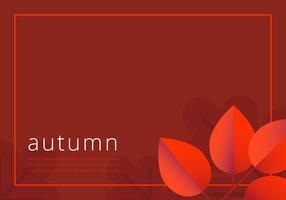 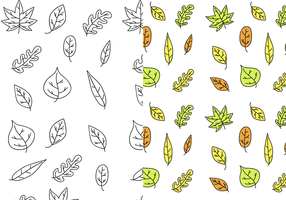 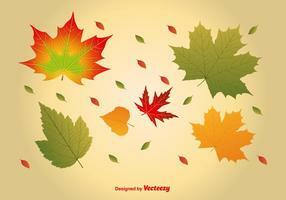 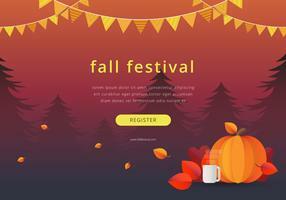 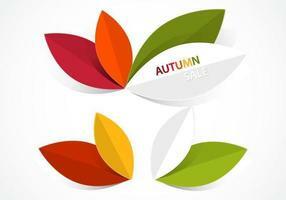 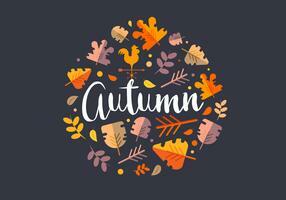 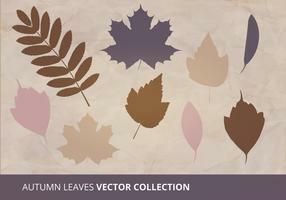 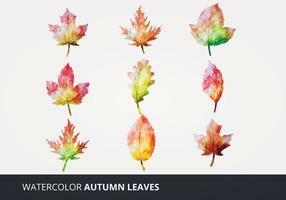 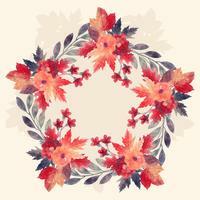 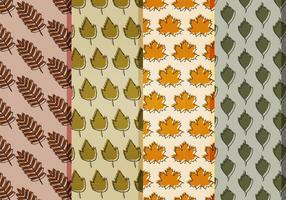 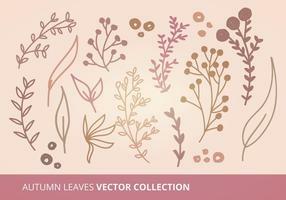 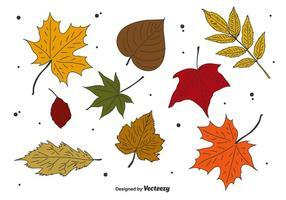 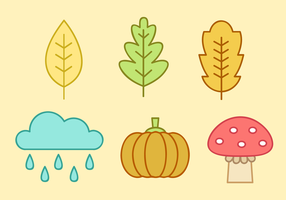 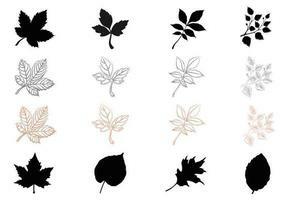 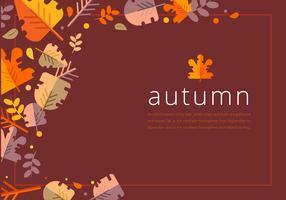 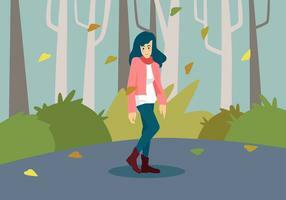 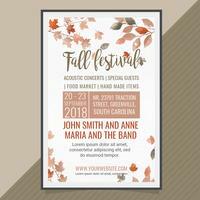 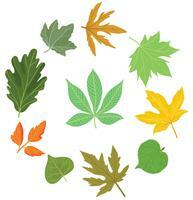 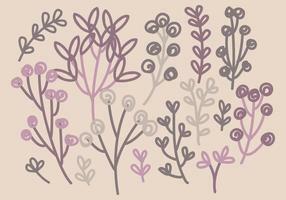 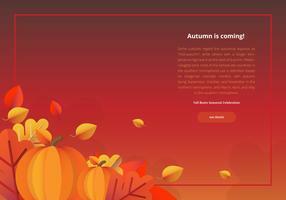 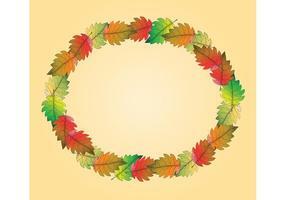 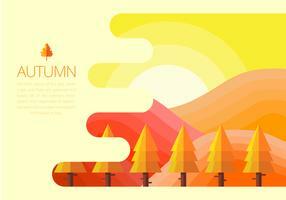 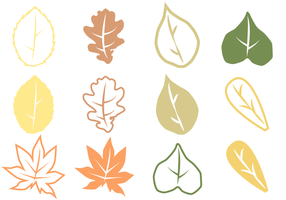 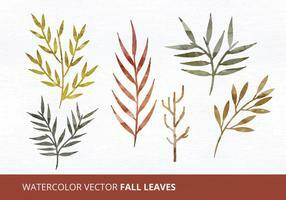 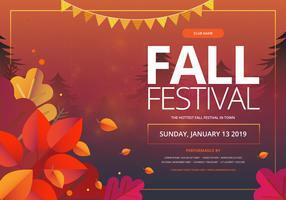 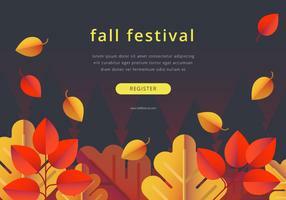 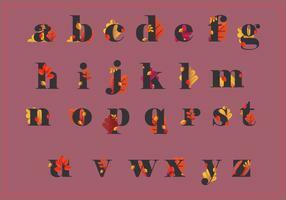 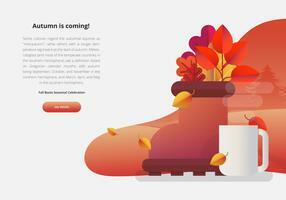 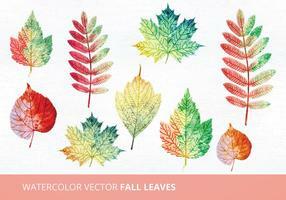 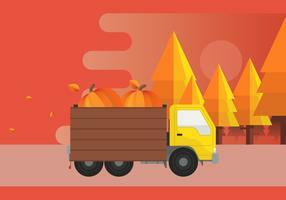 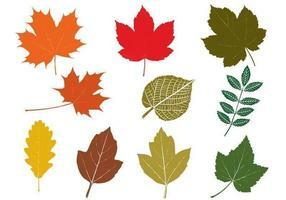 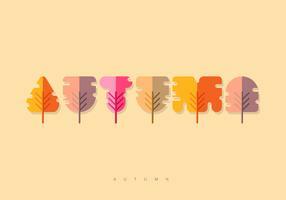 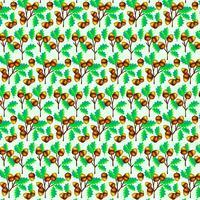 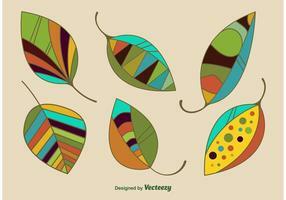 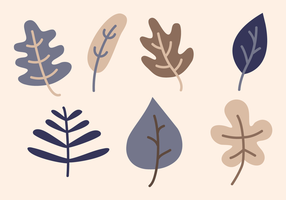 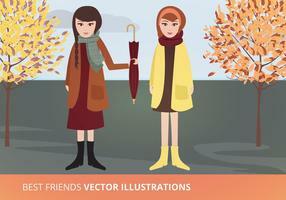 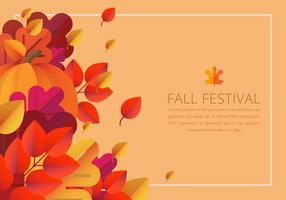 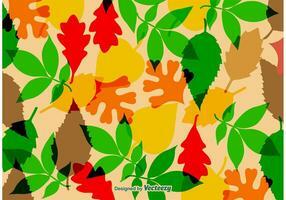 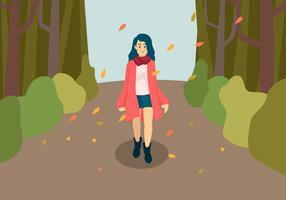 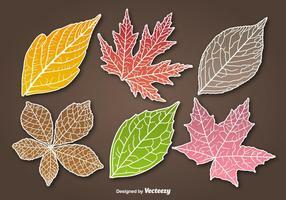 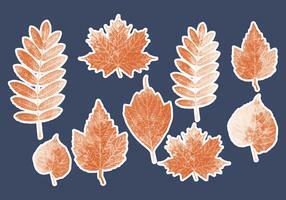 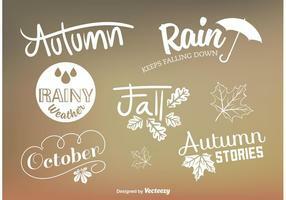 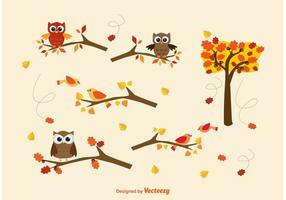 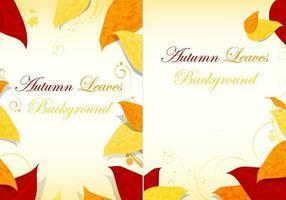 Seasonal background with autumn leaves, tree, pumpkin, pine forest and leaf.